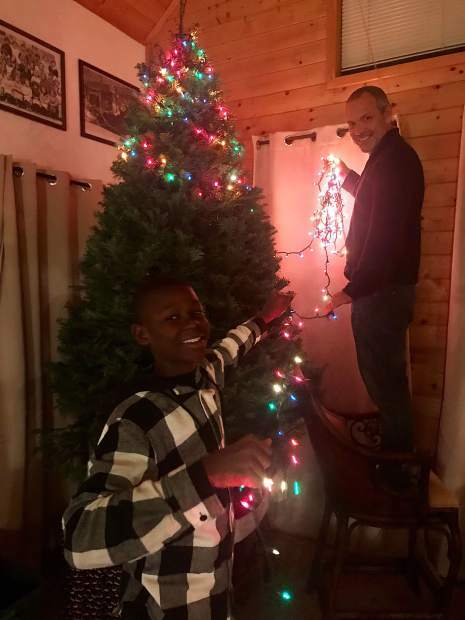 Jonas and Stephan put lights on the family's Christmas tree. Jonas and Eleeana on the ski slopes. 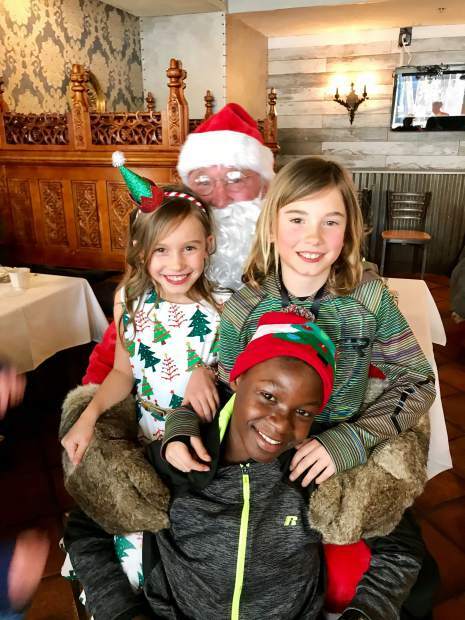 Jonas, Eleeana and Maxem with Santa Claus. 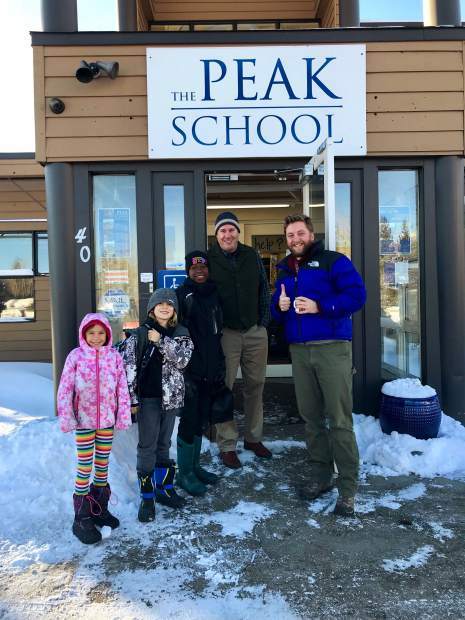 Jonas and the Ohayon family stand outside The Peak School with Travis Aldrich and Luke Wander. 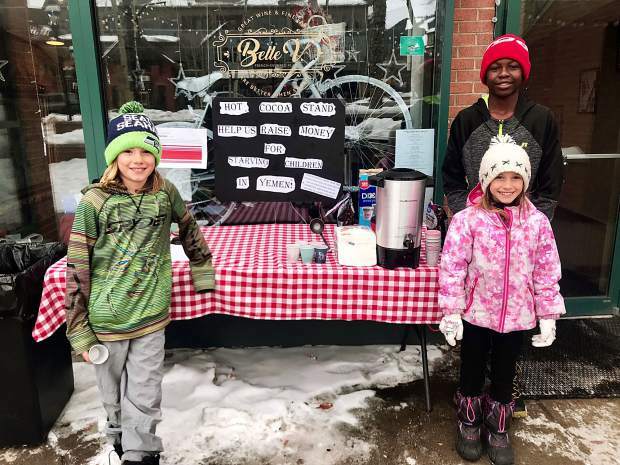 Jonas, Maxem and Eleeana at their hot cocoa stand in front of the Belle V Bistro in Breckenridge. The three raised $315 dollars for the International Rescue Committee over two days to help feed starving children in Yemen. 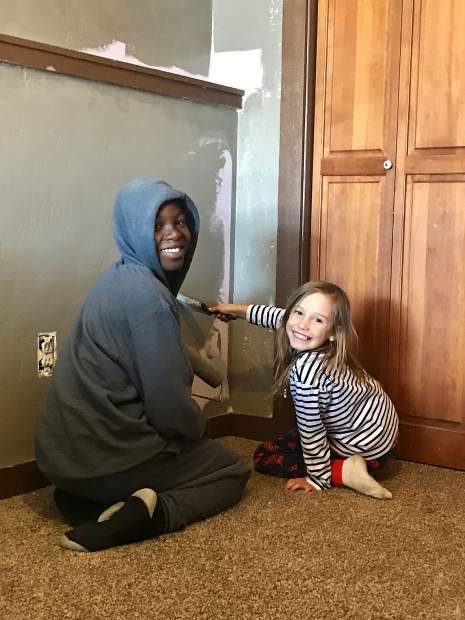 Jonas and Eleeana paint the walls in Jonas' bedroom. Jonas and the Ohayon family after his arrival at the Denver International Airport in November. The scene was chaotic inside the Belle V Bistro in Breckenridge on Monday as Jaci and Stephan Ohayon, along with their staff, braced for the New Year’s Eve crowd on one of their busiest nights of the year. Outside the restaurant, centered among the hustle and bustle of passersby strolling along South Main Street, a small hot cocoa stand was erected. The Ohayons’ kids, Maxem and Eleeana, along with Jonas Julian, the Ohayons’ unofficial third child who recently migrated to the United States from Haiti, flagged down the people walking by, hoping to raise a few dollars to help feed children in Yemen, where a civil war has unraveled into one of the world’s worst humanitarian crises. The children would point to a globe to show people where Yemen is located, give a brief explanation of the conflict and the present famine, provide some background on their charity and ask for small donations. In all, the kids raised $315 for the International Rescue Committee in just five hours of standing in the cold. 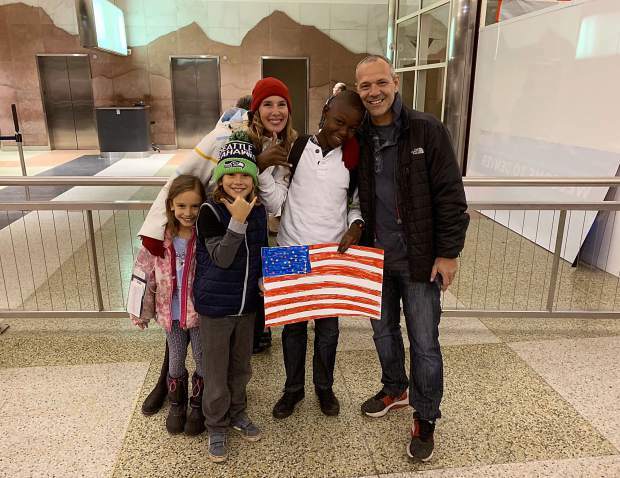 For Jonas, perhaps it was a chance to give back to others in need in some small way after seeing first-hand the generosity from the Summit County community during the fight for his student visa and subsequent arrival in Colorado. Since Jonas’ arrival in the United States on Nov. 15 — following a long and arduous effort to secure his student visa — the Ohayons have been overwhelmed with support from the community, with friends and strangers alike helping them financially and offering to purchase Jonas new clothes and school supplies. Jaci said their kindness has not been lost on Jonas or the family. Despite a difficult upbringing by almost any standard, you’d almost never know that Jonas had faced trouble in his life. 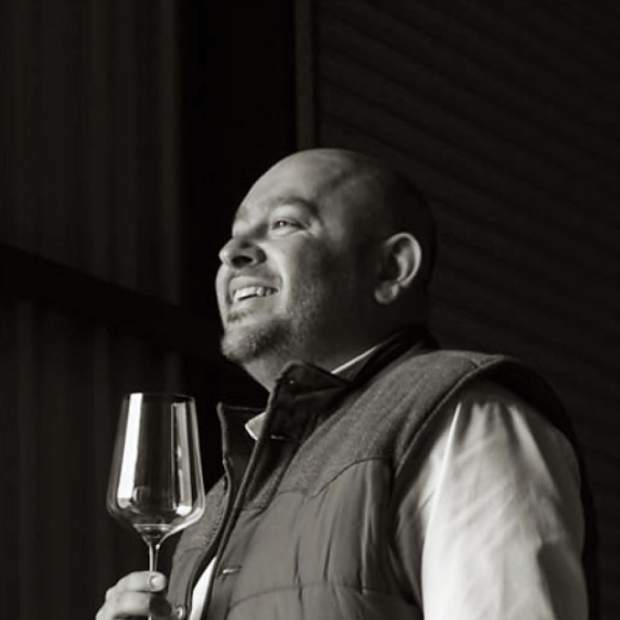 He’ll meet you with a bright, wide smile, and is quick to reach out his hand for a greeting. Braving the elements in a Russell sweatshirt and a bright red beanie, he almost passes for a Coloradan instead of an island native. 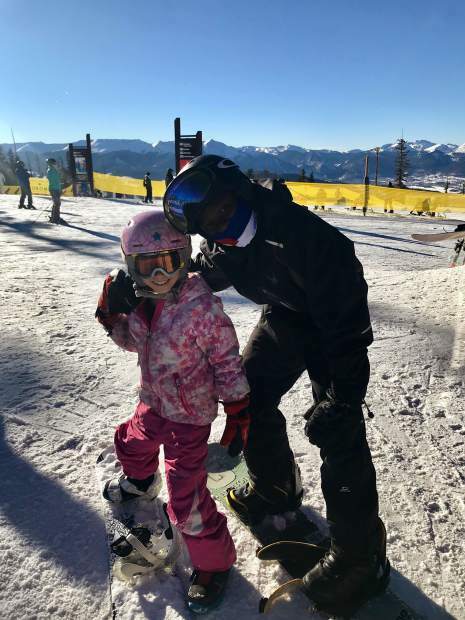 And while there will always be growing pains for a young man trying to learn a new language and assimilate to an entirely new culture, Jonas said he’s enjoying his time in Colorado. Jonas recounted his struggle to obtain a passport and visa in Haiti. He said that he was often scared during the process, because he knew how few people in Haiti are able to secure passports or visas to the United States. After his first attempt at a visa was denied by the U.S. Embassy in Port-au-Prince, he said that he was sad, but not “super sad,” because he had been praying for his visa and had faith that it would eventually come through. On his second try, Jonas said that officials at the embassy asked him only two questions: Why do you want to go to the United States, and what are you going to do when you get there? Jonas told them, “I want to come to the United States so I can study, so that I can have more choices, and so that when I’m big I can be educated.” He continued to tell them he wanted to be an engineer when he grows up, and that he wants to return to Haiti to help make things better. On Nov. 9, Jonas’ visa was officially approved and within a week he was on a plane to Colorado. Jaci said that for the first couple weeks after Jonas’ arrival he struggled with the adjustment — missing his family in Haiti, shutting down around crowds and dealing with the cold for the first time — but that he rebounded quickly. Now, Jonas says he’s fitting in well and getting used to life in the mountains. His bedroom, the first he’s ever had, is decorated with welcome signs from family friends who greeted him in the airport after his arrival, and with the sleeves off hardcover books he enjoys. He’s already taken to the slopes and is proving to be a natural. He made it down the Schoolmarm trail at Keystone Resort on just his second day, and he and Maxem built a small jump in the Ohayons’ front yard to practice snowboarding. “I just feel like … thank you God for making this glorious thing happen, even though we could have lost the fight,” added Eleeana. Jonas also is progressing quickly in his schoolwork at The Peak School in Frisco. The school allowed Max to accompany Jonas on his first few days in the sixth grade, and he has some help from a Spanish teacher when he’s struggling with his English. But as his English improves, so does his schoolwork. He said that his favorite subjects are math and geography (he doesn’t have any that he dislikes), and that he likes getting to change classrooms for each subject. Jonas also said his classmates are kind and all want to be his friend, and that he already has three close friends who sometimes help him with his homework. “He’s doing so well,” Jaci said. “He showed me his geography homework, and he had to fill out a map of the United States. He’s just so proud. I think he’s a kid that rises to the challenge. The Peak School is slowly getting him acclimated to being in an academic environment, but they’re also holding him accountable for things. It’s been cool to see him get home and work on his math. But there’s still a lot that Colorado has to offer that Jonas still hasn’t gotten to experience. He said that he’s looking forward to biking and riding his skateboard (he got a new one for Christmas), and was enthusiastic about the prospect of joining soccer and basketball teams. Jonas also expressed an appreciation for the people of Summit County, who he says have shown him nothing but kindness since his arrival. “I love all the people here because they’re so very nice,” Jonas said. 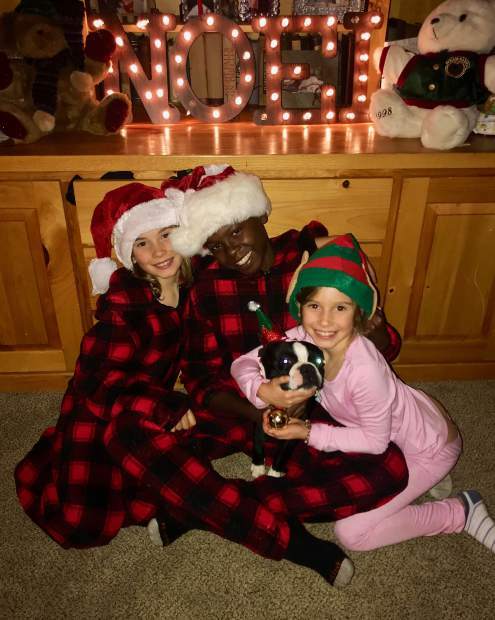 It has been a busy year for Jonas and the Ohayon family, tackling Thanksgiving, Christmas and New Year’s Eve in the short time that he’s been here. Now, with the crowds of patrons having shuffled out of Belle V and the hot cocoa stand retired for the time being, it’s time for the family to usher in the new year with some well-deserved calm and quiet.